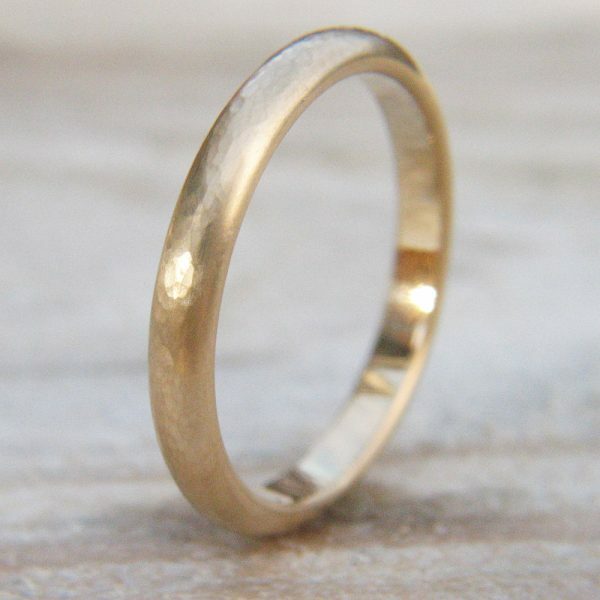 This 2mm half round wedding ring is a wonderful traditional wedding band. Handmade by Lilia in the finest recycled 18ct white gold or 950 platinum choose from polished, matte, hammered, spun silk or urban finish. 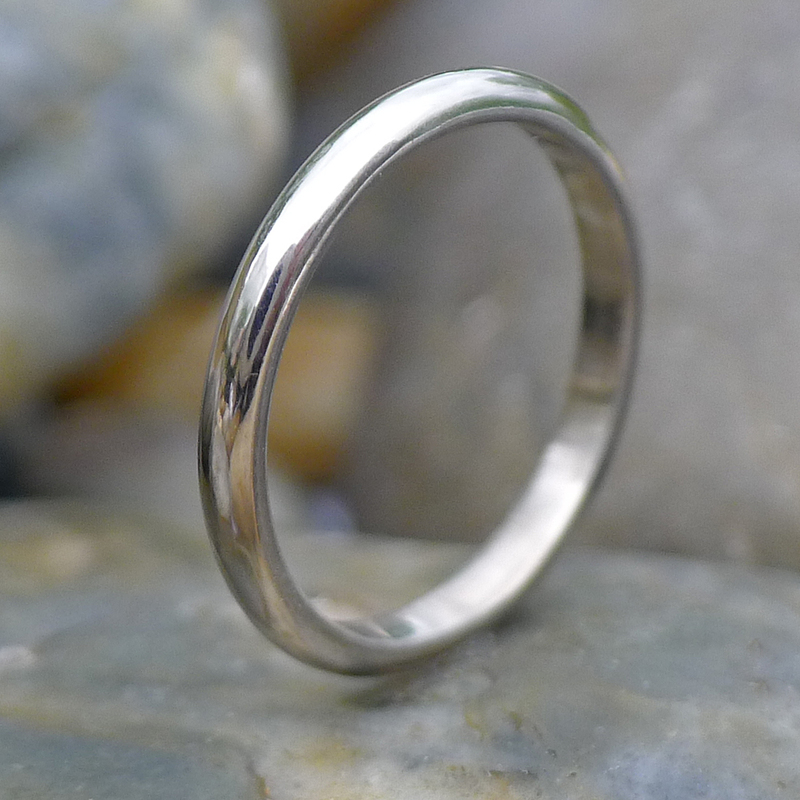 All rings handmade to order are delivered in 6-8 weeks. If your size is in stock it will be delivered next working day when ordered before midday. 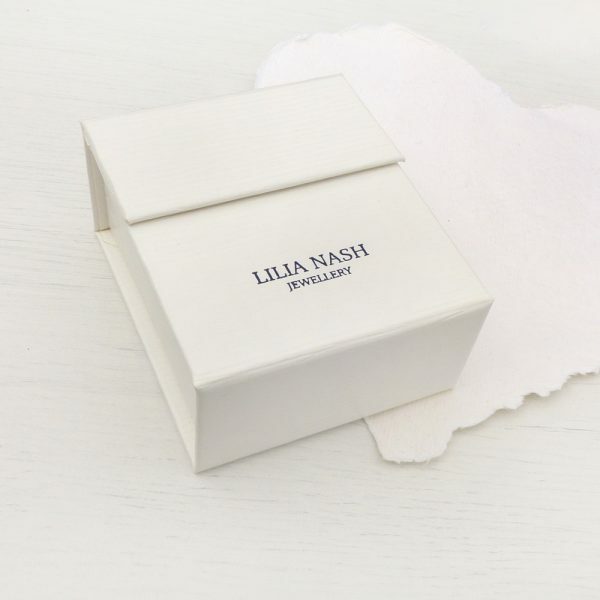 Would you like us to gift wrap this item in one of our beautiful boxes? Lilia Nash rings are made using Wheatsheaf ring sizing. We offer the loan of a ring gauge to find the perfect size and we recommend that you know your ring size ahead of ordering. The below chart offers an overview of our sizing. Click Here to view the chart on mobile. Before placing an order please read the following guidelines, to ensure your ring measurement is correct. If you have a question not answered below, please do not hesitate to contact me. 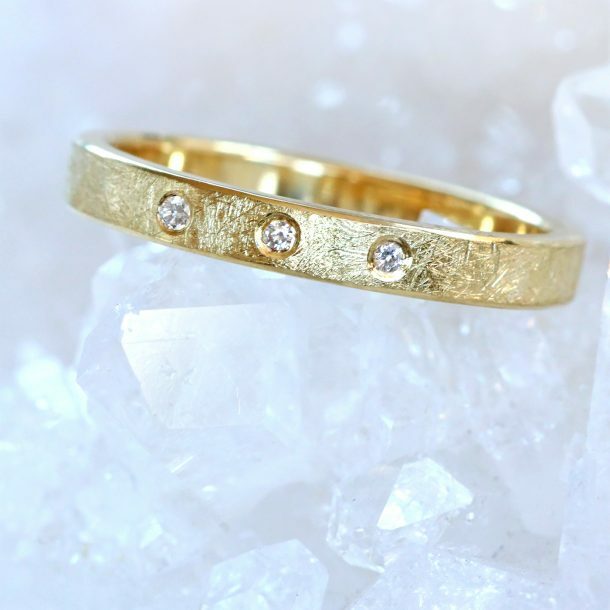 Can you make rings in any size? Yes, I can make rings in standard, half or quarter sizes. 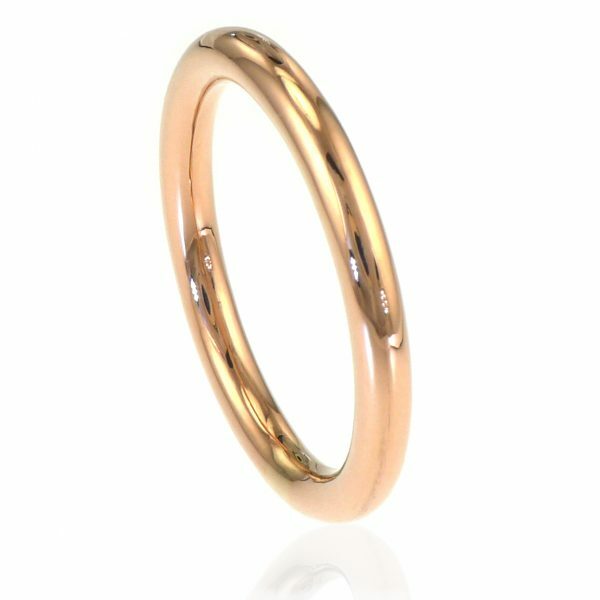 I use UK, US and EU ring sticks to create the correct sizing for Great British, North American and European ring sizes. Sizes considered plus size rings in other outlets are available as standard, with my designs offered in UK sizes G – Z 1/2 as standard. 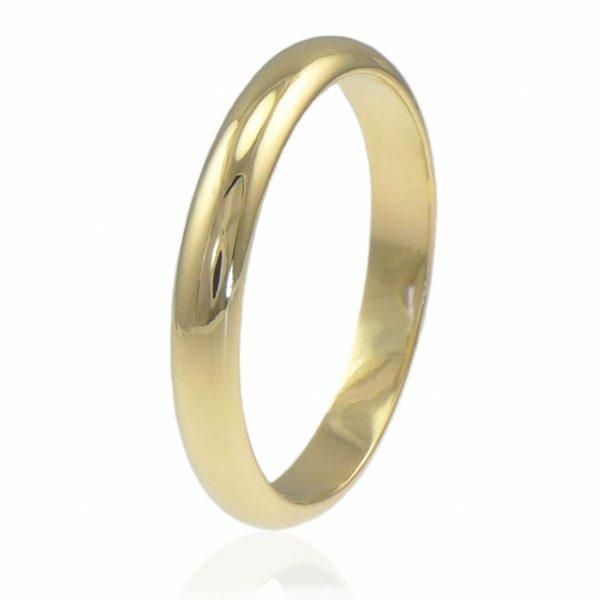 Can I order in an international ring size or 1/4 size? Yes, but I will need to create a special product for you to purchase. 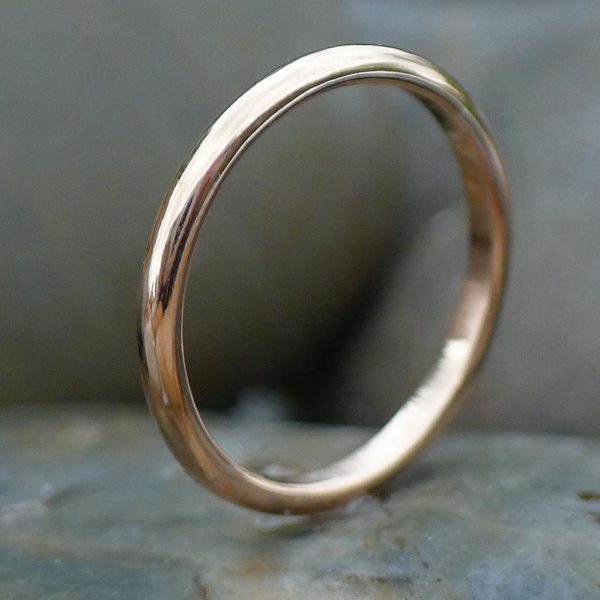 Contact me with a link to the ring you like, adding the EU or US ring size you would like have it made in – along with any other customisation preferences. 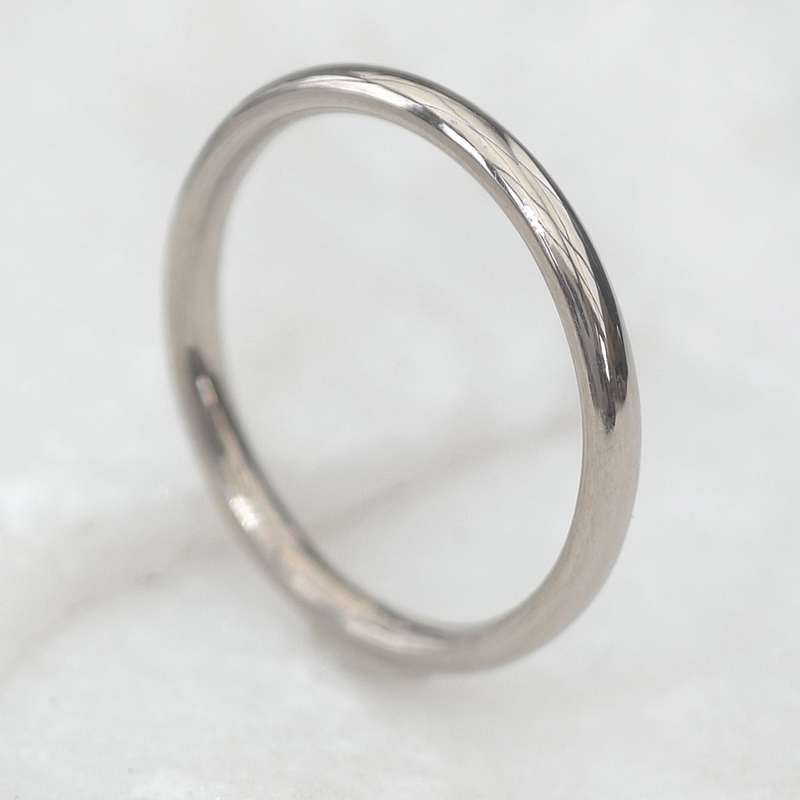 There is no additional charge for making rings in these sizes – they will be the same price as the UK size approximation. I don’t know my ring size, can you help? 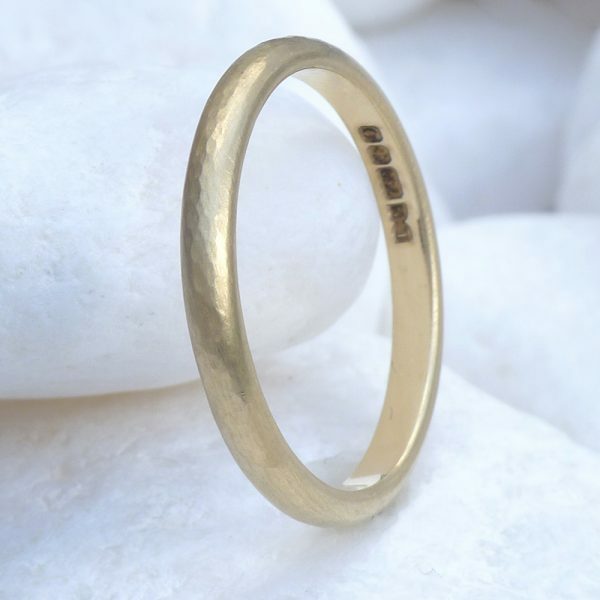 Ring sizes can be quite tricky to get absolutely right unless they are measured properly using a professional ring gauge. 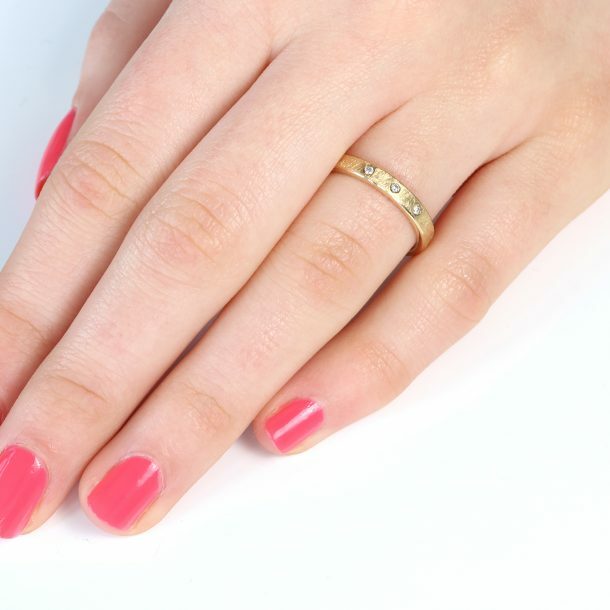 Some of the tools that we find people are using online are not that accurate, which include paper ring charts, and placing an existing ring over a circle on your screen, which means you may end up having a ring made specially for you that doesn’t fit you perfectly. 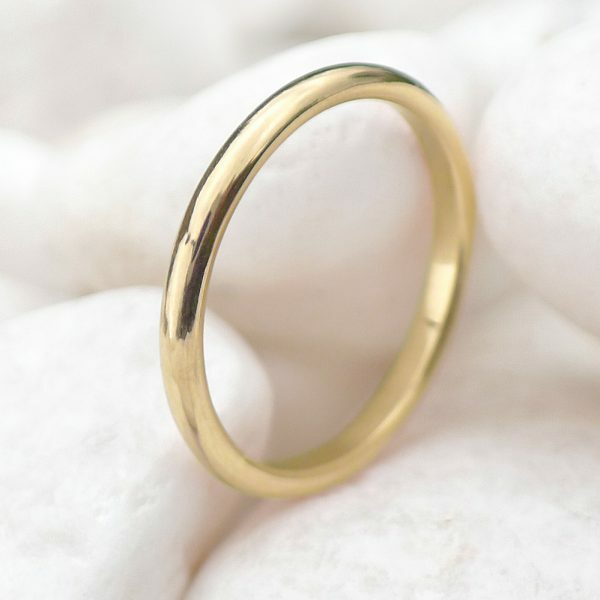 The best way to find out your ring size is with a metal ring gauge. You can either visit a high street jeweller or rent one via my ring sizer loan service (see right). 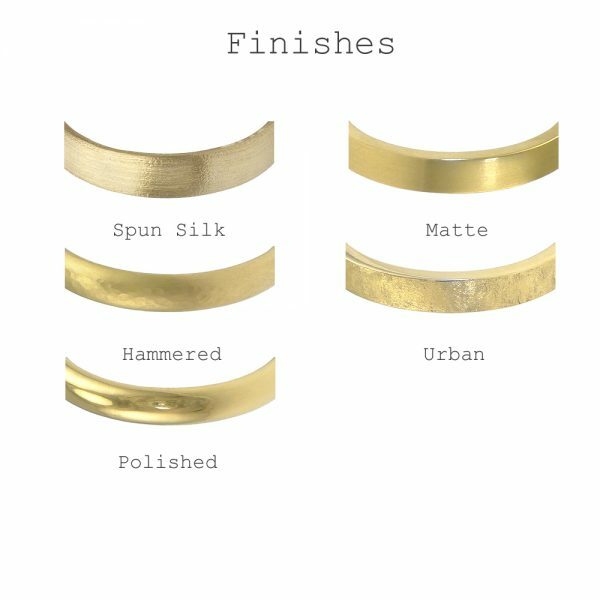 Are you able to re-size your rings? I would be happy to reduce your plain band for you. 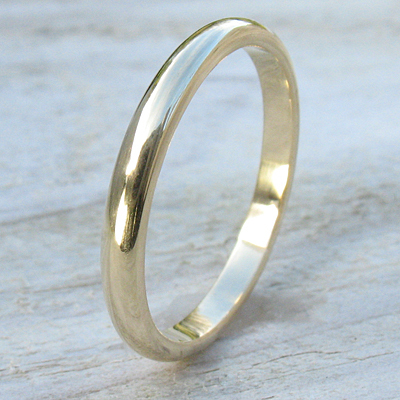 If you need your band larger, please ask your local jeweller to stretch it to a required size. I am not able to re-size gemstone set rings as there is a danger of damaging or displacing the gemstone/s. 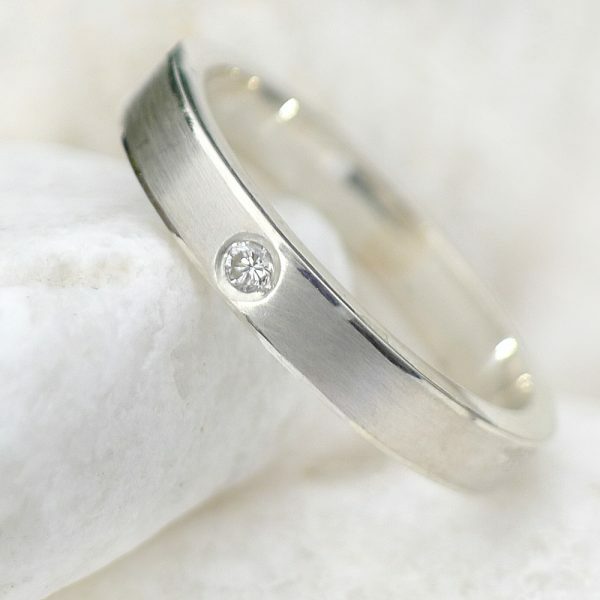 Please allow up to 6-8 weeks for your item to be handmade and hallmarked, and then 1-2 days for your order to be dispatched.